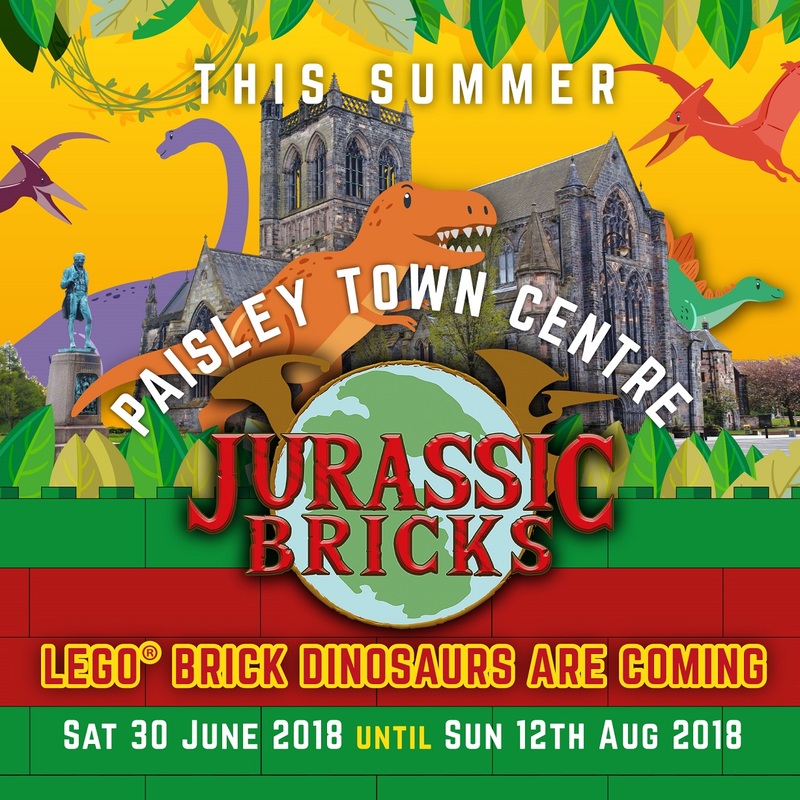 Jurassic Bricks is coming to Paisley town centre this summer! Paisley is the place to be this summer! 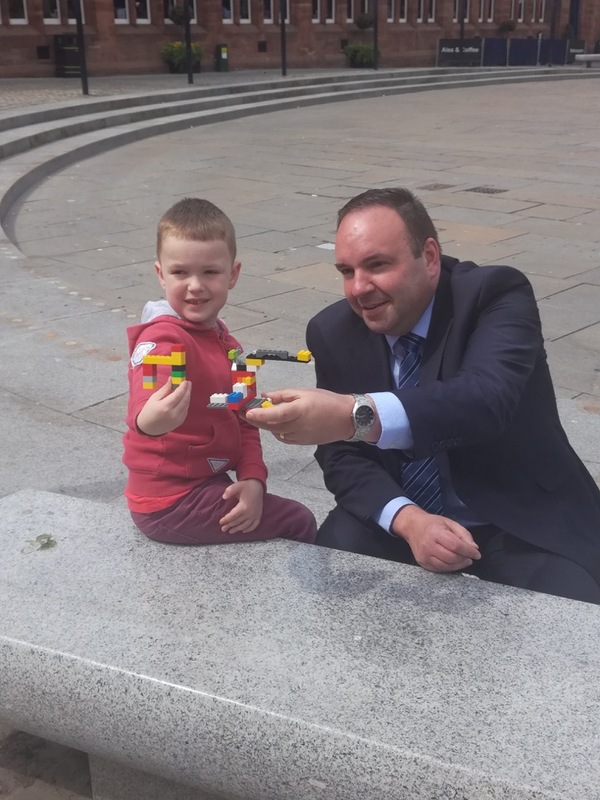 Paisley First is bringing Jurassic Bricks – a free, interactive LEGO® Brick Dinosaur Trail to the town centre! From Saturday 30th June until Sunday 12th August, there will be 15 large dinosaurs made out of Lego bricks on the trail plus two interactive play zones, a selfie zone and a find the Hidden Dinosaur Competition! All of the dinosaurs will be situated within local businesses and everyone who completes the trail will have a chance to win prizes. Paisley First Chairman, Graeme McGowan, said:” This will be a great event to showcase everything that Paisley has to offer this summer. “We are sure families will come from far and wide to enjoy this great, free day out during the school holidays. “And after hitting the shops and enjoying our Jurassic entertainment, visitors can take advantage of our many cafes, restaurants and bars. Paisley First will also be running the Golden Ticket Competition once again this summer with a weekly draw offering visitors the chance to win £250 of Paisley town centre gift vouchers! Come to Paisley for a great family day out this summer! 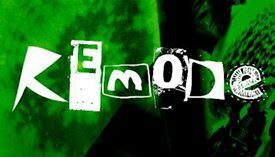 https://i1.wp.com/www.paisley.org.uk/wp-content/uploads/2018/05/Jurassic-Bricks-Graphic.jpg?fit=1228%2C1228&ssl=1 1228 1228 Brian McGuire https://www.paisley.org.uk/wp-content/uploads/2015/09/paisley-logo-trans.png Brian McGuire2018-05-22 14:59:142018-05-22 14:59:14Jurassic Bricks is coming to Paisley town centre this summer!